Ann and I consider our professional experience in design, construction, and architecture to be a seamless benefit to the clients we help to buy and sell real estate – Real Property. 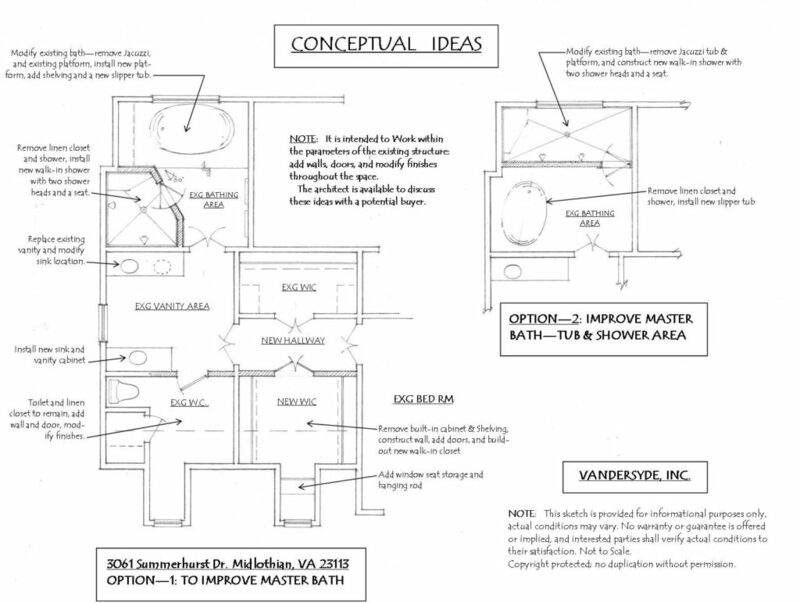 Many people don’t initially grasp the subtle advantages they receive when working with us, or how our design and architectural expertise within the Richmond real estate business separates us from our competition. 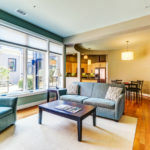 We’ve been involved with residential construction and design since 1986, a licensed Architect since 1995, a licensed Realtor since 2002, and we are both Associate Brokers; these complementary and overlapping disciplines have created for us a unique and specialized knowledge in our field. We share these assets with the people we work. Together with our client-centered approach to business, we deliver the “Service You Deserve & Expect” in your real estate transaction. We like to ask the question, “What makes a house a home?” The answer is likely to be different for everyone. We help you to explore this subject, as well as the multitude of other considerations we face in real estate sales and service. This is true on both sides of the transaction, weather buying a home or selling a house. It’s important to understand “objections”; we have the ability for one to overcome them by turning them into “opportunities”. A home is more than just a structure, no matter what the style. The essence of architecture is what makes a house so personal. There is a certain feeling that good design embodies – it’s the fundamental ingredient in what makes a house a home – the perceptible difference that you may wish to consider during your next real estate transaction! 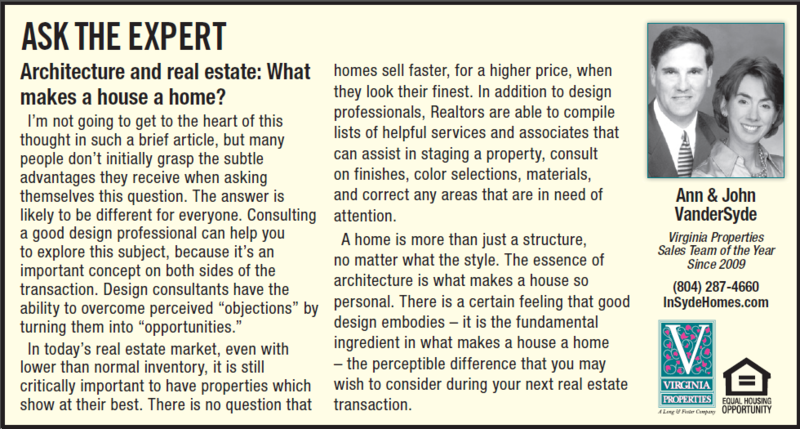 Architecture & Real Estate – What Makes a House a Home? I’m not going to get to the heart of this thought in such a brief article, but many people don’t initially grasp the subtle advantages they receive when asking themselves this question. The answer is likely to be different for everyone. Consulting a good design professional can help you to explore this subject, because it’s an important concept on both sides of the transaction. Design consultants have the ability for one to overcome perceived “objections” by turning them into “opportunities”. In today’s real estate market, even with lower than normal inventory, it is still critically important to have properties which show at their best. There is no question that homes sell faster, for a higher price, when they look their finest. In addition to design professionals, Realtors are able to compile lists of helpful services and associates that can assist in staging a property, consult on finishes, color selections, materials, and correct any areas that are in need of attention. A home is more than just a structure, no matter what the style. The essence of architecture is what makes a house so personal. There is a certain feeling that good design embodies. It’s the fundamental ingredient in what makes a house a home – the perceptible difference that you may wish to consider during your next real estate transaction!